Riad Café du Sud opened its doors in the magnificent dunes of Erg Chebbi in October 2016. Discover the authentic world of the Riad Café du Sud, and relish in its harmonious alliance of tradition and modernity. We invite you to enjoy an elegant house with a relaxed desert atmosphere. Riad Café du Sud offers you a haven of peace and a team whose care and attention will make your stay unique. For your well-being and to help get your day off to an excellent start, the Riad Café du Sud’s breakfast includes a generous selection of hot beverages, fruit juices, breads, croissants, pains au chocolat, cereals, eggs, dried fruits, etc. For those seeking a unique desert experience within easy reach of Europe, Café du Sud desert complex presents the ideal destination. Offering the ultimate in comfort and entertainment, at Riad Café du Sud your experience will be enhanced by exotism, splendor, and retreat. Accommodation at Riad Café du Sud comprise two prestigious suites with private terrace with view to the dunes, and, two elegant rooms on the ground floor. Several lounge areas are available to guests for their convenience: an upper terrace, and the front porch. 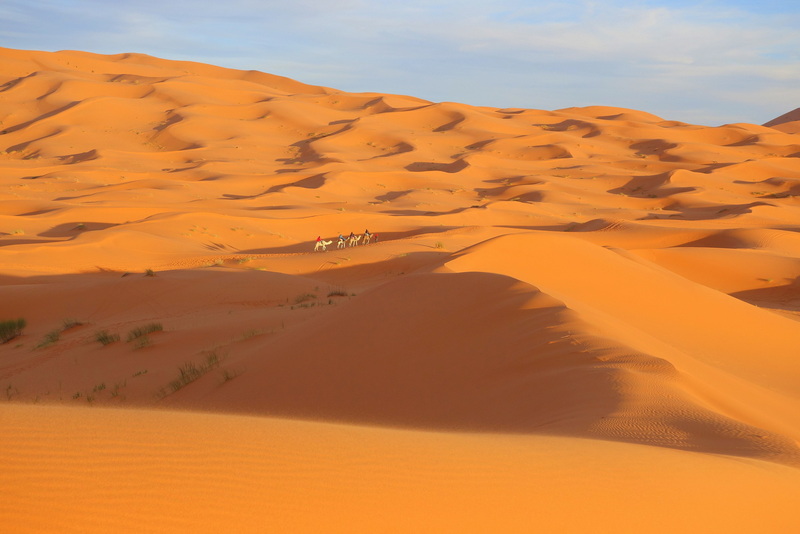 The Riad also has two terraces (the middle terrace and the upper terrace), which offer a stunning panoramic view of Erg Chebbi Dunes. You will for sure enjoy the serenity and peace of the panoramic terraces. The double rooms and the suites are equipped with private bath/shower and heating or air conditioning. We also have WIFI internet available. The riad is secured and staffed 24 hours/day. You will be regarded here as a true “Sultan” (Arab noble title giving to important people). 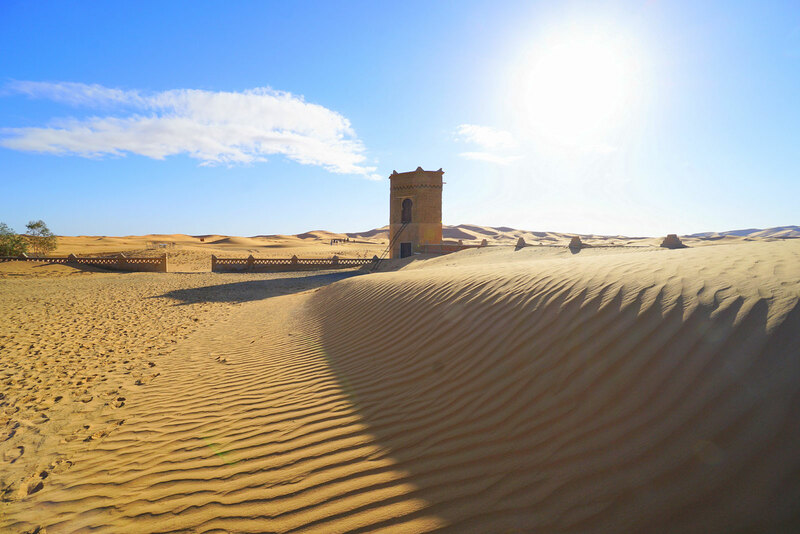 Our small charming riad in Morocco, located in the middle of the Sahara Desert, will be a place of relaxation where you will find the rest you deserve. 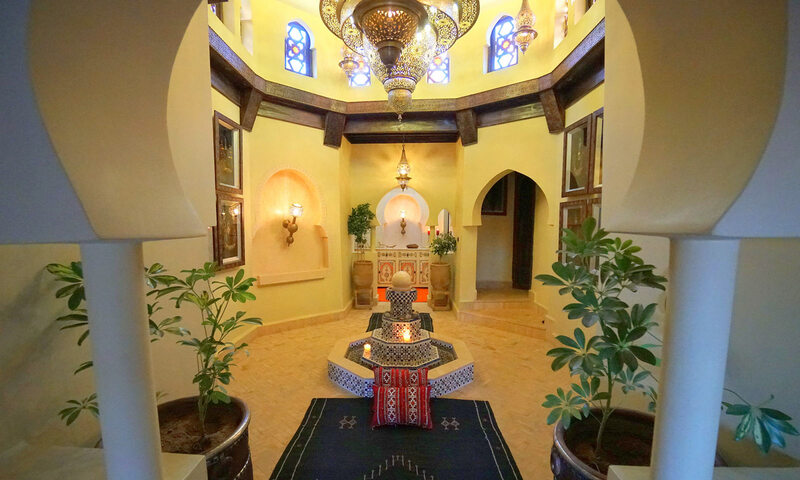 During winter relax by the fireplace in our Moroccan salon. 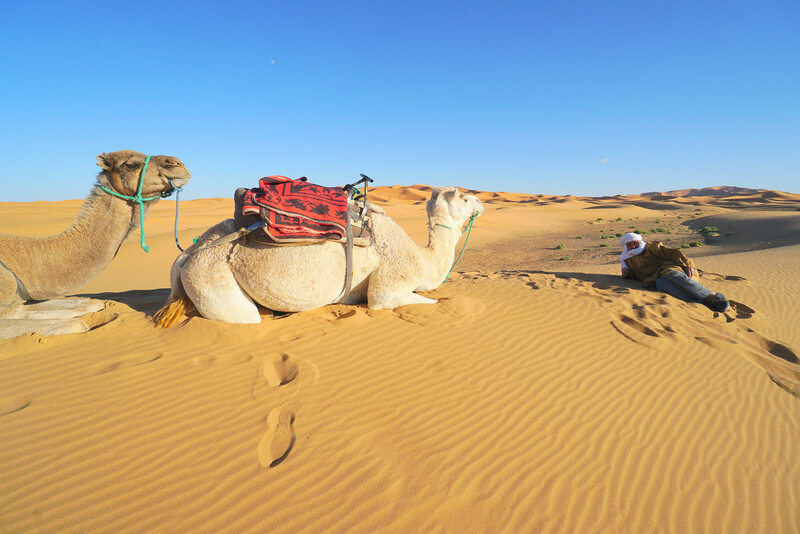 We will be delighted to help organize the details of your stay in the Sahara, including professional guides, transport, camel treks, and day trips. 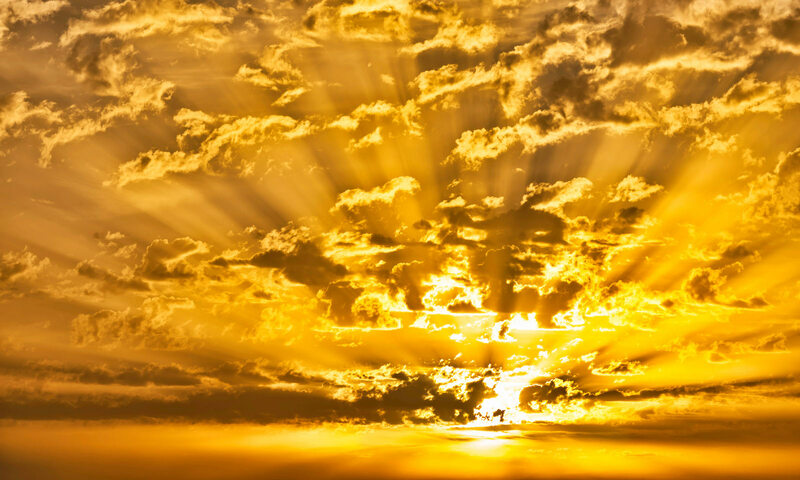 Visit our Riad Services page for more information about what we can offer you. During your stay, the Riad Café du Sud’s personnel will be at your disposal to serve you and answer your requests while respecting your comfort and privacy. The traditional salons, with their bright embroidered fabrics, illustrate the art of Moroccan exotic living. 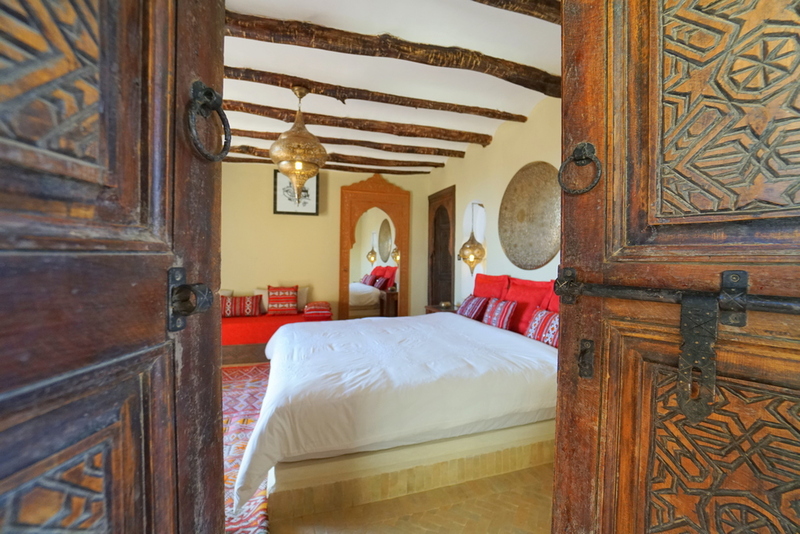 Located on the upper floor of the riad, Suite Rkia combines comfort, coziness, and exotic decoration. Fully equipped to serve you the best comfort possible, this is the perfect place to relax for a few days in the desert. 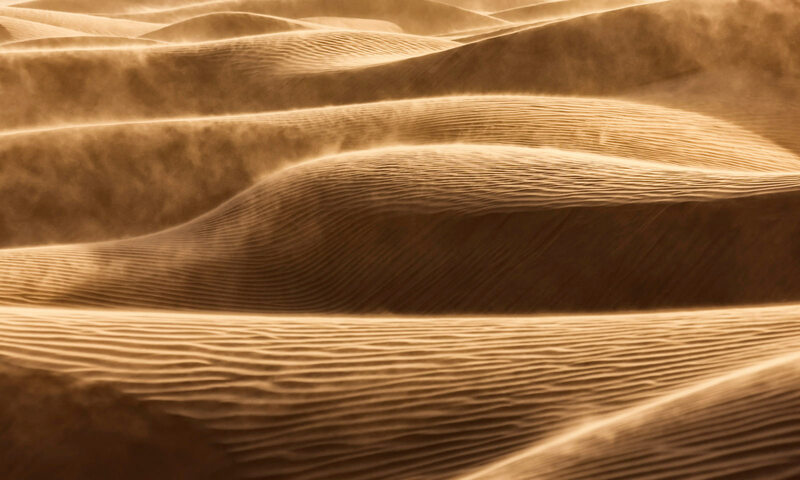 Suite Rkia offers you a private terrace with an amazing view to the dunes, and where you can indulge yourself during your perfect Sahara trip. ✅ Check out availabily, promotions, and prices of Suite Rkia. Located on the upper floor of the riad, Suite Bahmad combines comfort, coziness, and exotic decoration. Fully equipped to serve you the best comfort possible, this is the perfect place to relax for a few days in the desert. Suite Bahmad offers you a private terrace with an amazing view to the dunes, and where you can indulge yourself during your perfect Sahara trip. ✅ Check out availabily, promotions, and prices of Suite Bahmad. Located on the ground floor of the riad, Suite Hegga combines comfort, coziness, and exotic decoration. Fully equipped to serve you the best comfort possible, this is the perfect place to relax for a few days in the desert. ✅ Check out availabily, promotions, and prices of Room Hegga. Located on the ground floor of the riad, Suite Herra combines comfort, coziness, and exotic decoration. Fully equipped to serve you the best comfort possible, this is the perfect place to relax for a few days in the desert. ✅ Check out availabily, promotions, and prices of Room Herra.